Home OnePlus One Plus, Why is it cheap? 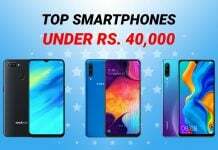 One Plus, Why is it cheap? You might be thinking how is it possible to attain such a high quality product at such a reasonable price. 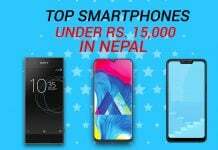 Some strategy that has been implemented according to the One plus can be regarded as a nice move to enter the market with such competition. 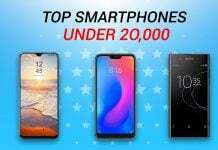 Dramatically cutting down on marketing spending: Instead of expensive offline campaigns, try and do more online marketing and actually have the fans help the smartphone spread the word. That is why the invite system has worked so well. Eliminate retail channel costs: While marketing is expensive, retail is even more so. It can be estimated that retail channels can cost anywhere from 20% to 40% of the final price of a flagship device from an established brand. That is why we can only buy One Plus devices officially online . 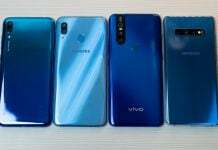 No plan to make any money for two years: The Company are fine with not making any money on the smartphones for two years, According to the company, This is to give more people the chance to experience the quality of the devices, and help build a name. 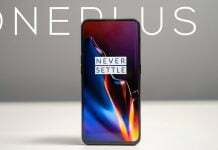 Since The One Plus is not doing traditional marketing, word of mouth is the only way for new people to hear about the One Plus or the new product One Plus Two. 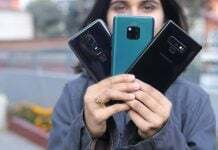 Blog comments: On news and blog posts about other smartphones, let people know that we exist, to help them make an informed decision on what suits them the best. Forums: When people ask on other forums what smartphone they should buy, let them know that OnePlus also exists as a choice. Social media: When users complain on other brands’ social media pages, let them know of OnePlus if you think it will help them. 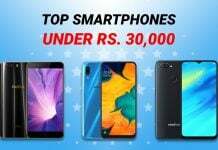 Friends and family (offline): Finally, do your friends a favor by telling them friends about us and help them make a better decision on what to phone to get. 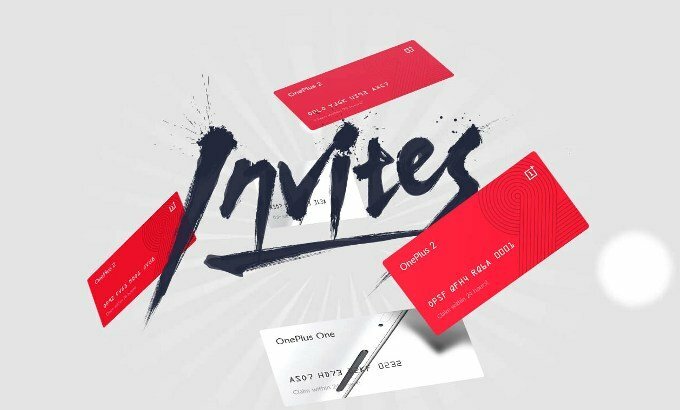 OnePlus is also coming out with two flagship variants! One Plus 7 on the pop-up camera battle too! 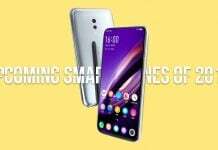 Upcoming smartphones of 2019: What can we expect this year?